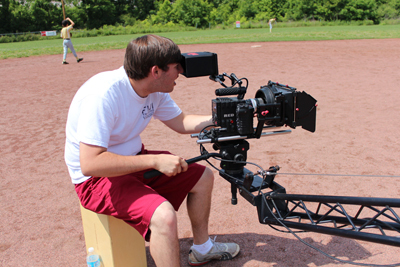 We use the very best equipment on the market today, including our RED Digital Cinematic Camera. Other equipment includes the MoVI 10 Camera Stabilizer, a 14′ T-Jib and 5′ T-Glide, Sound Design audio mixers, mics from Sennheisr, Shure, AKG, etc., portable Pro Tools Multitrack system, a wide variety of light packages, grip gear and supplies, and much more. Our award winning music background allows us to deliver high quality music videos to artists and labels, as well as offering our years of experience to other indie filmmakers with audio, soundtrack music and composing, sound effects, folio, mixing and much more. Have a script or story idea you’d like to submit. Click Here to use our online form to make sure your submission is handled properly. Dave Moody / Managing Director / is an artist, producer, songwriter, and filmmaker with numerous industry awards and peer acknowledgements to his credit. As a member of his family group, The Moody Brothers, he earned two Grammy Award nominations in the ‘80s, and spent most of the ‘90s in Paris, France working for The Walt Disney Company. Dave returned home in the new millennium and produced a solo album which set in motion a string of 20+ Dove Award nominations (the Christian Music Grammys) and established Dave as a respected industry professional. 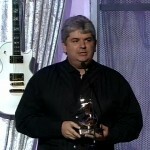 In 2005 and 2006, he won multiple Dove Awards for his music and productions. Then in 2007, the Gospel Music Association put him at the top of that year’s most nominated list with eight Dove nominations, including recognition for his publishing company in the coveted Song of the Year category. Later that year, Dave turned some of his attention to filmmaking, first as a composer for the film, Stuck In The Past. then as producer/director of Praise Band: The Movie. 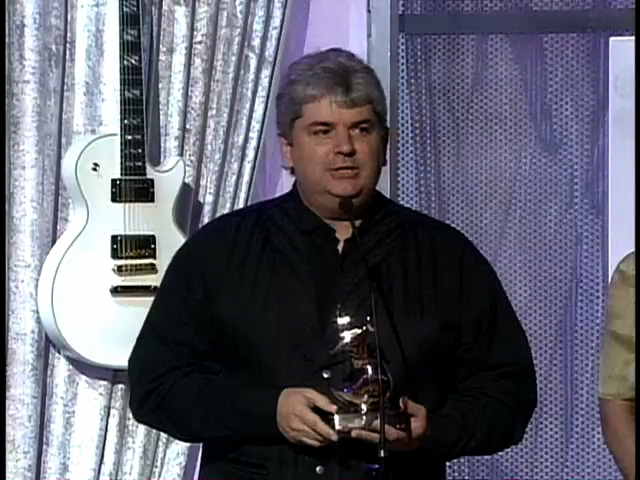 The movies and Dave’s music won numerous film festival awards around the globe. The Moody family then produced No Limit Kids: Much Ado About Middle School, with Hollywood veteran Bill Cobbs and Golden Globe nominee Lee Meriwether. To date this film has been distributed around the world and has won major film festival and industry awards, including the 5-star Family Approved Seal from the Dove Foundation, “Best Feature Film”, “Best Film for Young Viewers Award” and the “Redemptive Storyteller Award.” In 2011, Dave directed an animated Christmas series featuring Rob Schneider, John de Lancie, Catherine Hicks and Rance Howard. The Moodys’ current film Season of Miracles is set for release in the fall of 2013 by Gaiam Vivendi Entertainment and stars John Schneider, Grayson Russell, Andrew Wilson Williams, and Nancy Stafford. In 2015, he was elected as an officer of the Nashville Musician’s Union (AFM 257) where he serves on the Hearing Board. Josh Moody / Managing Member / is a gifted musician, highly creative writer and rising filmmaker. His talent as a drummer and percussionist can be heard on numerous studio recordings, Dove winning tracks and several motion picture soundtracks. He is an experienced film editor and has edited five motion pictures, several live DVDs and Artist EPKs, and directed dozens of music videos. Josh has also produced and directed several ad campaign video advertisements for his almu mater Vanderbilt University in Nashville. He has written a number of movie scripts and screenplays as well as several television pilots. His stories and films have won numerous film festival awards, including “Best Music Film,” “Best Premiere Production” and the “Redemptive Storyteller Award.” His original story and screenplay for No Limit Kids: Much Ado About Middle School was a major factor in attracting Hollywood veterans Bill Cobbs and Lee Meriwether to the project. In 2015, Josh was Director of Photography/Co-Director for the feature film Silver Twins. 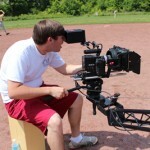 He and his wife Jena own Nashville Cinematics, a full service video production company.